Acme Taekwondo has a total of three martial arts centres in Singapore, with headquarters at 7 Kaki Bukit Ave 3 and affiliated centres at Roxy Square (50 East Coast Road) and City Square shopping mall (180 Kitchener Road). Established in September 1991, Acme Taekwondo is a martial arts club dedicated to providing high quality, enjoyable Taekwondo training compliant to the Singapore Taekwondo Federation and the World Taekwondo Federation. The high quality of the centres’ training is showcased by the fact that Acme Taekwondo is known for producing martial arts practioners of elite standard, many of who in turn have become national level athletes. Since 1992, the club can claim an extensive collection of medals won by its members nationally and globally, including overall champion titles in the National Championships and STF sanction tournaments. 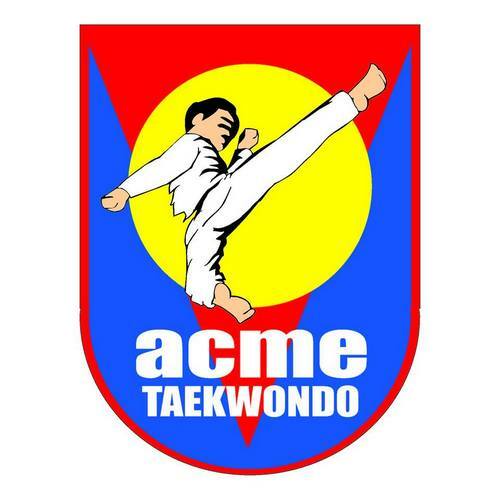 The official Acme Taekwondo Facebook page is available at www.facebook.com/AcmeTkd. Following the Facebook page, you’ll learn more about Acme Taekwondo’s training classes, events, tournaments, and much more.